Welcome to the Holiday Housewalk Linky Party 2018 edition! Hi Everyone! 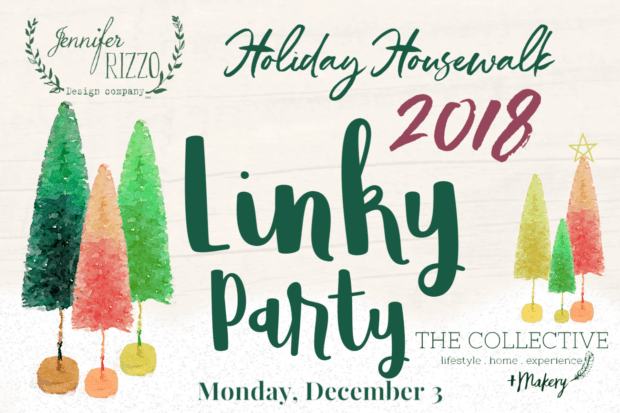 It’s that time of year again for the annual Holiday Housewalk Linky Party 2018 edition! This is one of my favorite parts of the housewalk, because it’s not only way for you to showcase all of your gorgeous holiday decorating, but it’s a way to find new homes for the housewalk. -Grab this button, it must be at the top of your post, and it must remain linked back to this post. -Show your best decor! Natural photography lighting is best! 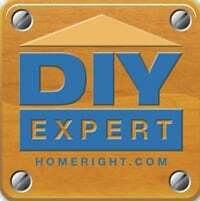 -If you are having trouble linking, it may be because you do not have a backlink to this post. Also, some platform like Squarespace may not allow you to participate in link parties. -If you are unable to link, you can leave your link in the comments section. This link will remain open for two weeks. Any homes chosen will be notified in August of 2019, as space becomes available. I can’t wait to see all of your gorgeous homes decorated for the holidays! I’m not sure why Jenn, thanks for adding it in the comments. 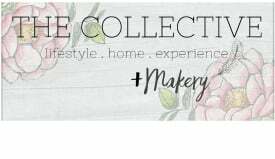 This is my first joining this linky and I think it’s such a fun idea! Thank you for hosting. Thanks Laura! In the comments is fine if you are having tech issues. Thanks for linking! Hi Jennifer, so happy to participate again this year, this is such a great idea! Thank you so much! Have a great weekend! Thank you Vesna! Happy Holidays! Thank you for joining Norma! Jen, it’s always a treat looking at the beautifully decorating homes on your holiday housewalk. Have a wonderful Christmas. Thank you Angie! I am so glad you enjoyed it! Thank you, you too Aria. In the comments is fine. Thank you.